SESSIONS WITH RAISING HOPE DOGS! Hour by hour, our Kids and Dogs are brave to overcome obstacles and accomplish impossible things. Your generosity makes it possible for Raising Hope Dogs to change the lives of kids who have big life struggles, and even bigger life dreams. Our kids and dogs inspire hope and trust in the possibilities of life. 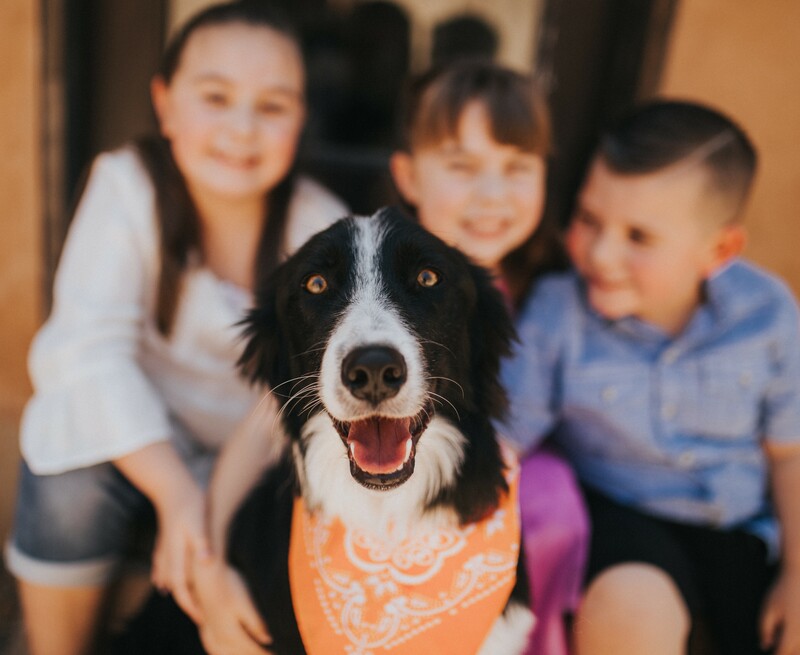 Raising Hope Dogs invite kids to try hard things, gain new skills and forge unforgettable friendships. Give a one-time donation, or share with Raising Hope Dogs a recurring financial gift. $5 or $250 -- it doesn't matter! Every dollar helps us realize our dream of raising highly-skilled dogs who empower kids to achieve against all odds. We're honored to live our stories with you.